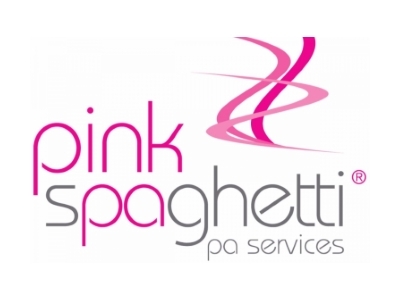 We are a virtual assistant service with a difference. Our primary aim is to support business owners and their staff by offering a bespoke and tailored service. Assisting with tasks such as; administration, research, social media management and/or training, business/office organisation, business promotion and so much more! As business owners are faced with a multitude of challenges to overcome on a daily basis, we can offer the flexibility of having an extra member of staff when needed, without some of the ‘hassles’ associated with employment. No training needs, no set wages, no tax or pension criteria to meet. The service is very cost effective, as we can work either virtually or attend business premises when needed. With no contract tie-in, a company can use our services on a regular basis or simply as and when needed. We pride ourselves on excellent customer service, and our desire to provide quality support is the core foundation of the business. With first-rate organisational and time-management skills, we will integrate smoothly into a company allowing them time to concentrate on essential tasks to help their business grow. As a business owner, your end result will probably be sales and customers satisfaction. However, to get you there, we would recommend that you take up the offers of support/knowledge, consider your avenues of growth and speak to people who actually own businesses (who have already made some of the mistakes, so you don’t have to!). Lancashire as a whole has a wealth of support and experience. It has a vastly diverse range of businesses, and wonderful motorway/transport links and central government investment (Northern Powerhouse). With all these positive influences around for your business, the question would have to be – why would you want to grow your business anywhere else? The Boost programme offers a great range of services and support to businesses. In particular, we as customers of Boost ourselves, can express first-hand the help we have received and the contacts made. There are so many Boost success stories from “real” businesses, that we want every business owner to know about the fantastic support available to them via Boost.